The Purpose of this Site - is to help rekindle old friendships and start new ones through communications and annual Reunions. Perhaps even remember the good times with people who shared a common military experience a long time ago, in a place far, far away. The U.S. Army U1-A 'Otter' - the best short-haul, Short T/O & Landing (STOL) Utility Aircraft of its day. 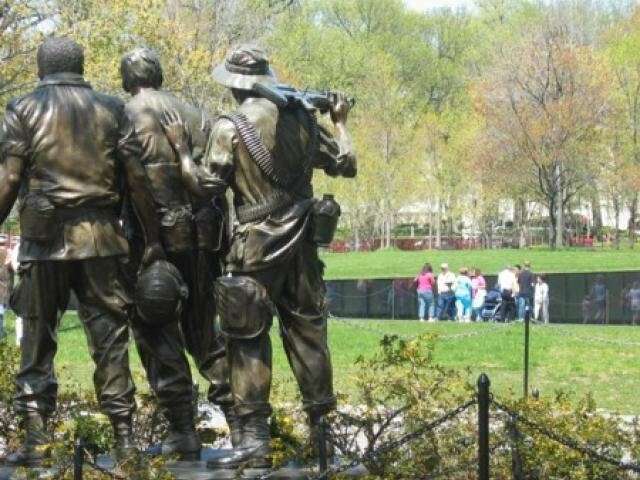 In August 2015, our Association became a Commemorative Partner to honor all those who served with us in Vietnam. 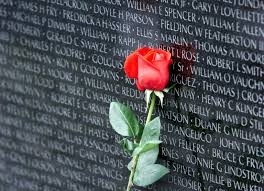 We will not forget your service to America or to your military 'Brothers'. Click on USEFUL LINKS (in the top, left Navigation sidebar) to visit the Virtual Wall website. This website went worldwide on 10-31-2014. We count on you to help us build it with your ideas and your memories. Hotel in Dayton We will be at the Dayton OH ~ CROWNE PLAZA Hotel ~ Sept. 20-23 ~ See Details on the 'REUNION 2018' Page of this website. Time to make plans and join us. Bring your best girl. We have fun. The Countdown (in the Left column) is ticking. Register NOW. REGISTER for the REUNION Look at the Countdown to the ~ 2018 Reunion. '16 REUNION PHOTOS To See PHOTOS ~ Click-on the ' 2016 REVIEW '...in the Page Nav. ~ Top LEFT. Vietnam War Airfields A NEW Page - has been added with a MAP of the Vietnam War Era Airports/Airfields. It is a Sub-page under our MISSION Page - in the upper left PAGE index. Enjoy. Houma Reunion 2015 - Thanks All! WOW!! - What a Wonderful Reunion we shared. Thank you all for coming so far. Hopefully, you left Houma, LA with great memories, a few new dance steps and maybe some new friends and brothers. Don't forget us if you change your email or address. We want to keep up with you. VN Veterans - Limited Special Offer ALERT: One-time Special Offer on VVA Membership - Sept. 1 , 2015 to Dec. 31, 2015Life Membership Dues $ 100. 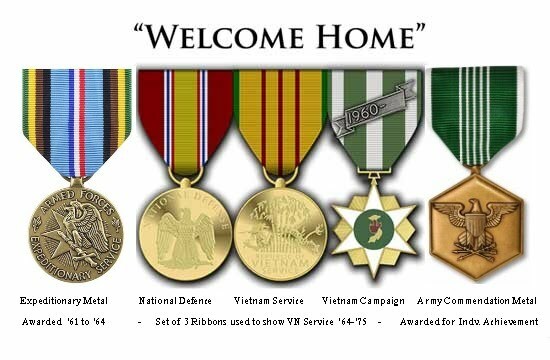 Membership is open to U.S. Armed Forces Veterans who served on active duty (for other than training purposes) in the Republic of Vietnam between February 28, 1961, and May 7, 1975, or in any duty location between August 5, 1964, and May 7, 1975. Special Offer Application is an attached PDF file (below). Thanks to Ron Haugen (18th /'69-70) for the Alert. New Page added - 'FUN' We have added a new Page to this Website. It is meant to be 'Fun'. Would like to have your contributions. See 'Page Navigation' on Left.~~~Also added, on the bottom of the Otter/Air Crew page is an ARMY AVIATOR'S detailed uniform explanation. In case you needed to know. A List We have started a 'A' List (Attendees List) on this website under the REUNION page. It will be growing every day. Join it and us. Sign In (very bottom of page) - with your 'Gmail.com' email address and once confirmed as a Unit Member of the 18th or 54th you will be added as a Website Member to make comments and additions. Remember, it is free and easy to have a Gmail account - just go to this site GMAIL ...and make one up.